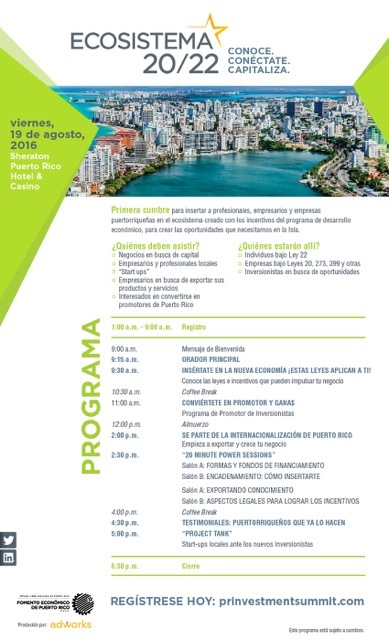 Juan Carlos Stolberg will be speaking about Puerto Rico tax incentives Act 20 and Act 22 this Friday, August 19th at the Sheraton Puerto Rico Hotel and Casino. Financial incentives are luring home buyers to Puerto Rico, where some jumbo loans have lower down-payment requirements than those in the states. Winter-weary Americans seeking a faraway getaway in the tropics can buy a place right on U.S. soil. Puerto Rico, unlike most other tropical locales, is a U.S. territory, so the same mortgage-financing rules apply there as in the 50 states. 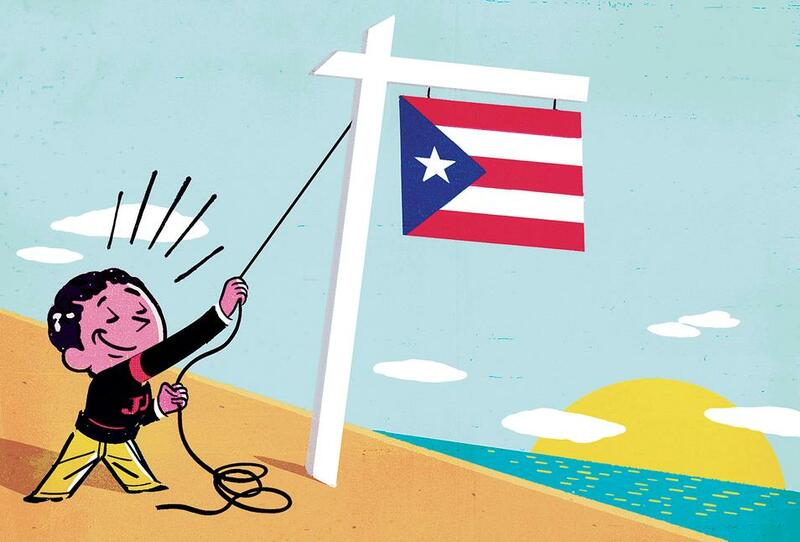 Jumbo loans start at $417,001 in Puerto Rico, like most U.S. locations. In two other territories, Guam and the U.S. Virgin Islands, jumbos start at $625,501, the same as other high-cost areas, such as New York, San Francisco and Hawaii. Borrowers can choose among a variety of national banks and independent mortgage companies, as well as those based in Puerto Rico, such as Banco Popular, First Bancorp and RF Mortgage. Orlando among the fastest growing cities in the U.S.